Felix Finkbeiner -does this name sound familiar to you? If the answer is no then to listen carefully to this incredible story. As has been noted this now 19-year-old kid started a mindblowing project with a great purpose- to restore world’s forest. Whats even more amazing than that is that this project first started off as a school homework on the subject “Climate Change” and later turned out to be an earth transforming goal. 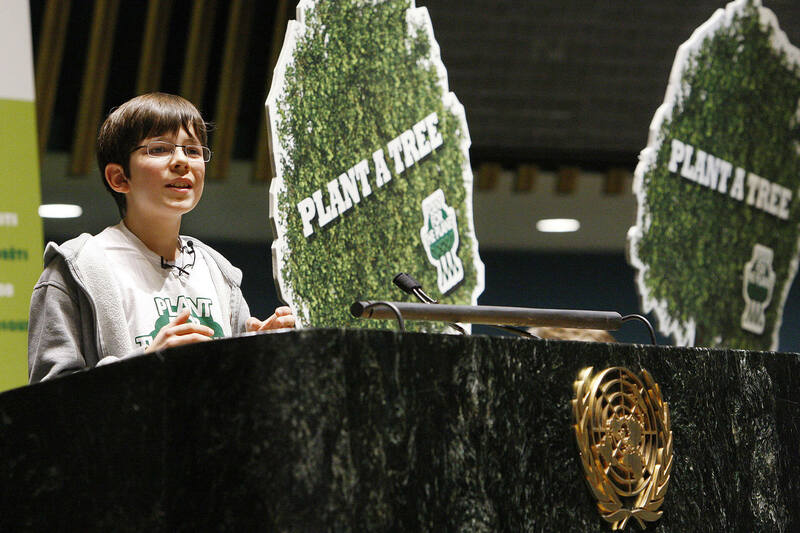 Surprisingly enough Felix has until now, planted more than 14 billion trees in more than 130 nations. Not by himself of course, but even better, he created a major environmental cause and encouraged children from all over the world to help him in saving the mother earth. According to him, the other reason is climate change denial and the third and sadly the most honest reason is short-term greed. 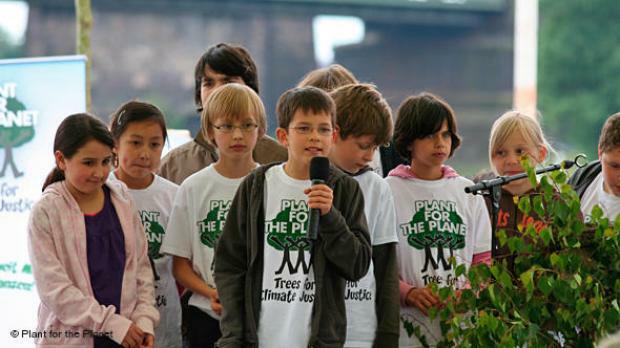 “From this, we children understood we cannot trust that adults alone will save our future. To do that, we have to take our future in our hands.” he said. 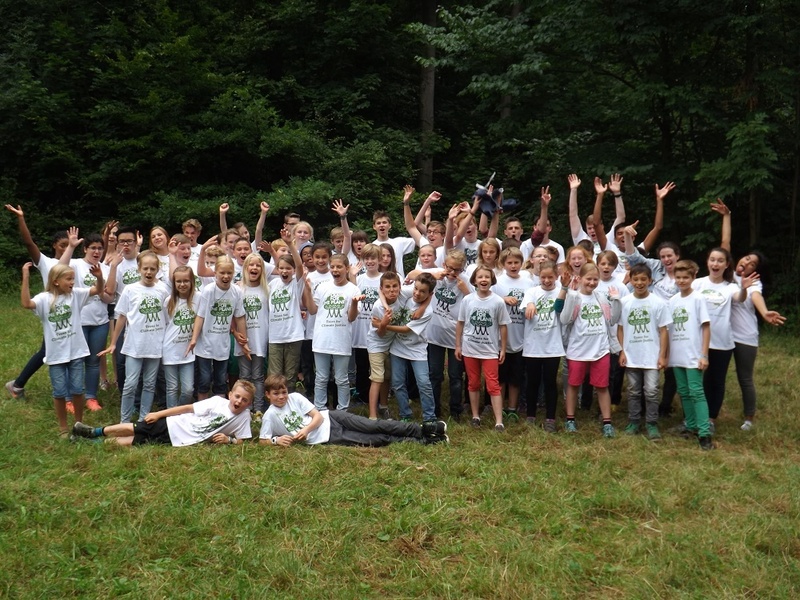 As previously mentioned Felix Finkbeiner is now 19 years old and he together with the rest of the environmental group he founded has so far planted 14 billion trees, but they are not stopping under any circumstances. Quite the opposite, they are now more united than ever, fighting for mother earth and all of its flora and fauna, planting more and more trees, and they are setting their number up to 3 trillion trees. Unbelievable right? Well, it seems that nothing is out of reach for these hardworking kids. It’s quite astonishing how this young kid started his noble mission. Note: he still is a child! His motive to begin with this important work was to help the bears who are on the edge of extermination. However, his idea evolved in something much bigger. He understood the suffering of our planet and the huge danger we leave the next generations into. He calls all young men and women all over the world to join his mission. He already gathers lots of kids following his path. “I don’t think we can give up on this generation of adults and wait 20 or 30 years for our generation to come to power. We don’t have that time. All we can do is push them in the right direction.” He says. Spread this story if you admire what this young lad started!